Please include important information for parents, students, or teachers here. 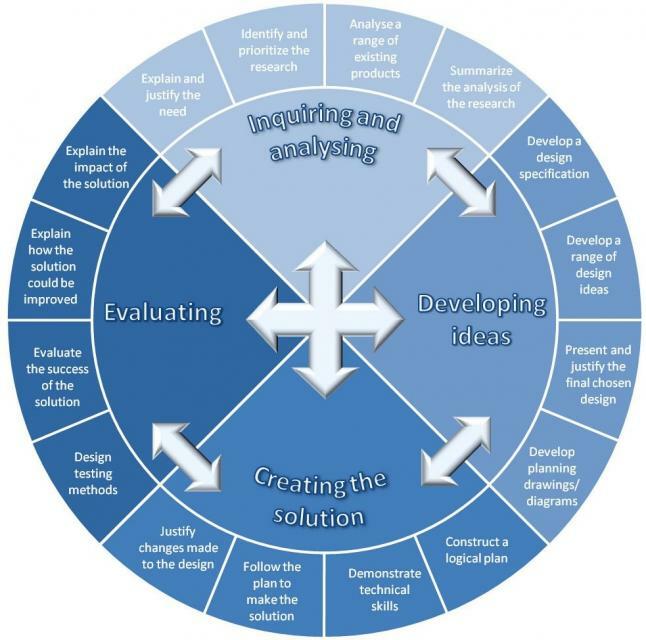 IB requires 50 hours of Design coursework per school year and only teachers who have completed IB training in Design can document the hours in class. It can either be offered as a separate class or integrated into other subject areas. Eich has decided to integrate Design into science, history and certain visual and performing arts classes (Adv. Art, Computer Technology courses, Yearbook, Ballroom Dance, and Leadership). 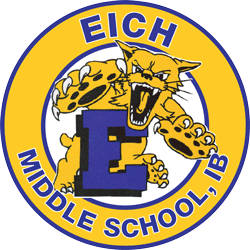 Eich has created a “Design” tracking sheet that is shared with all students via Google Docs to track the hours so we ensure all students have access to the required 50 design hours per school year. Science retakes will be at the discretion of the teacher. A redo-ticket will be required in order to participate in the retake. One-time retakes will occur in a timely fashion after the initial assessment at the arranged opportunity by the teacher.